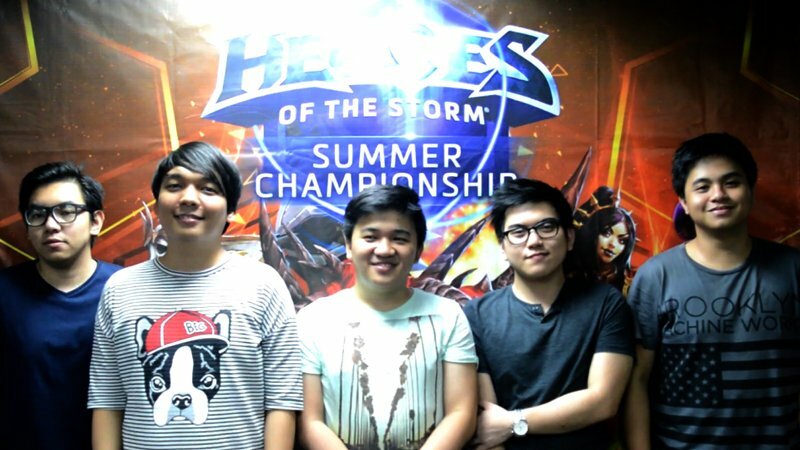 In another notch for the Phillipine pro gaming belt, Team Renovatio bags the championship for the South East Asia finals for Heroes of the Storm. 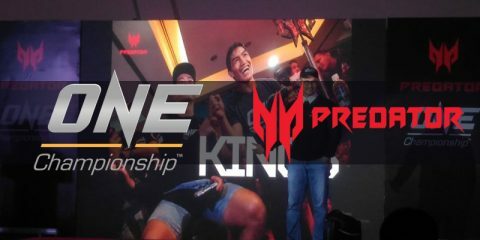 Finally getting the crown against the twice-to-beat advantage of team relic last May 22. 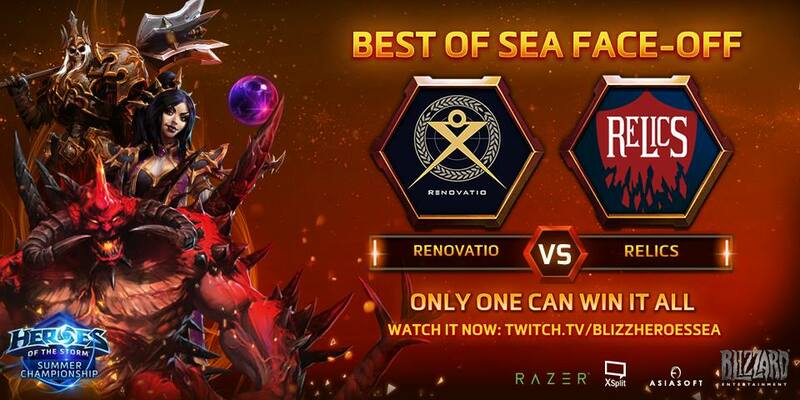 Team Renovatio earned the SEA crown for the Philippines. 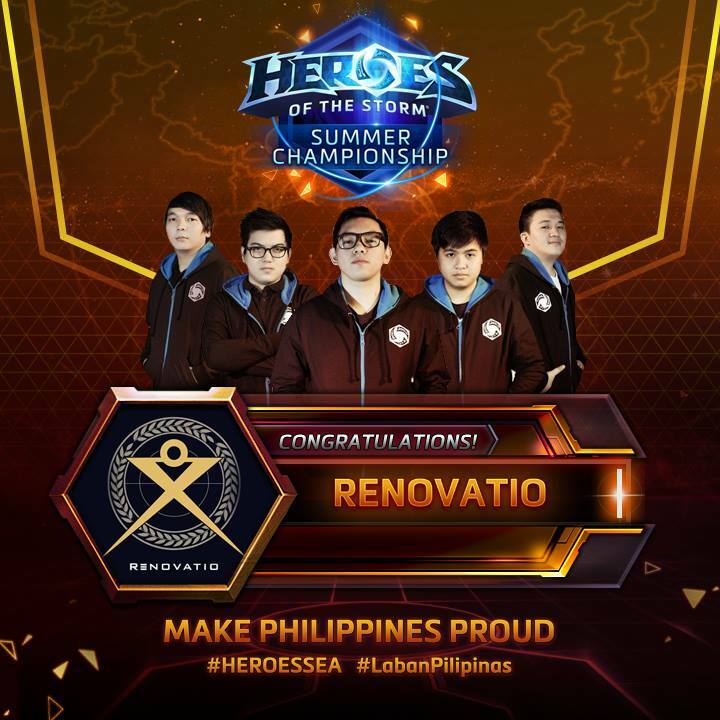 After this stellar win, Renovatio will head to the Heroes Global Circuit Summer Championship in DreamHack Summer this June 18th to 20th in Jonkoping, Sweden. 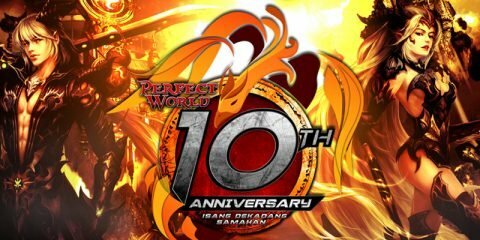 Congratulations for the win Renovatio! And God bless in the upcoming DreamHack tournament!